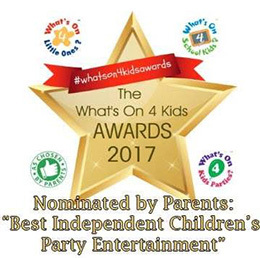 Treasure Box Parties are excited to offer Witches and Wizards themed Birthday Party Entertainment across Surrey, Hampshire and Berkshire. 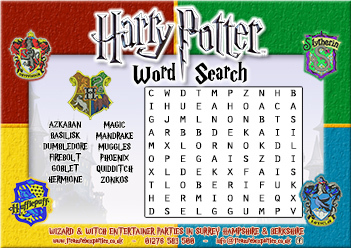 A free printable Harry Potter WordSearch! A4 size (297mm x 210mm) at 300PPI (borderless). 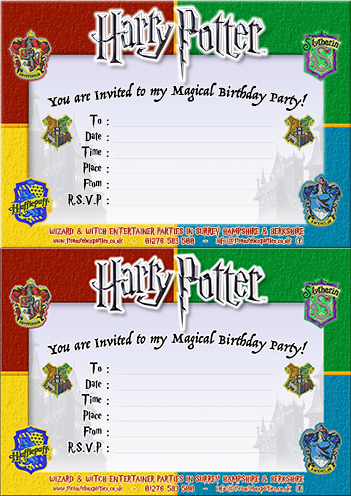 A free printable Harry Potter Birthday Party Invitation! A5 size (210mm x 148mm) at 300PPI (borderless). 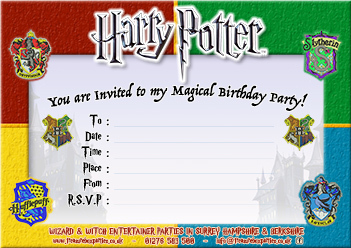 A free printable Harry Potter Birthday Party Invitation – Two Invites per A4 page! Two per A4 size page (297mm x 210mm) at 300PPI (borderless).